You can believe in Dr. Wellness Spas! 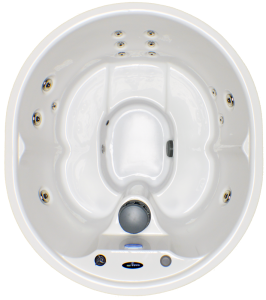 Dr. Wellness Spas is already recognized as the Spa Manufacturing Industry leader in providing unsurpassed energy efficiency and our exclusive Patent-Pending HeatFlow Technology makes a great hot tub even better! Our exclusive components, processes, and features will allow you to do what you deserve, relax. We are committed to using environmentally safe equipment and practices, and only the finest and most efficient components. As Dr. Wellness jets massage muscles, joints, and pressure points, the water’s heat dilates blood vessels to increase blood flow to sore or damaged tissue. 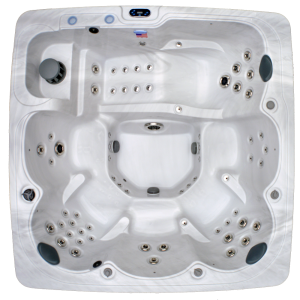 Because the water’s buoyancy reduces your body weight by 90 percent, pressure on joints and muscles is virtually eliminated. Dr. Wellness hydro-therapeutic blend of heat, buoyancy, and jet massage can relieve symptoms of arthritis and repairs damaged tissue.